In the fall of 2002 my wife and I were going through the beginning stages of a divorce and, as you can imagine, emotions were running high. I wasn’t sleeping well and had gotten up very early one Saturday morning with nothing much to do but finish the book I was reading. 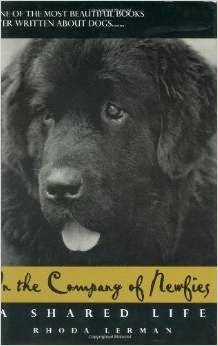 It was called, In the Company of Newfies and was written by a Newfoundland breeder named Rhoda Lerman. It’s a great collection of stories about the author’s love of Newfoundlands. 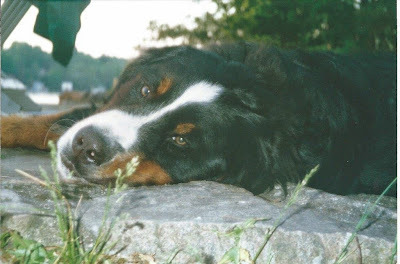 At the time I had the privilege of sharing life with a Bernese Mountain Dog I called Ziggy. As dogs can be, he was a constant companion who showed me the highest degree of unconditional love one could hope for. He was also a consummate comedian who could make me laugh out loud with s single look. 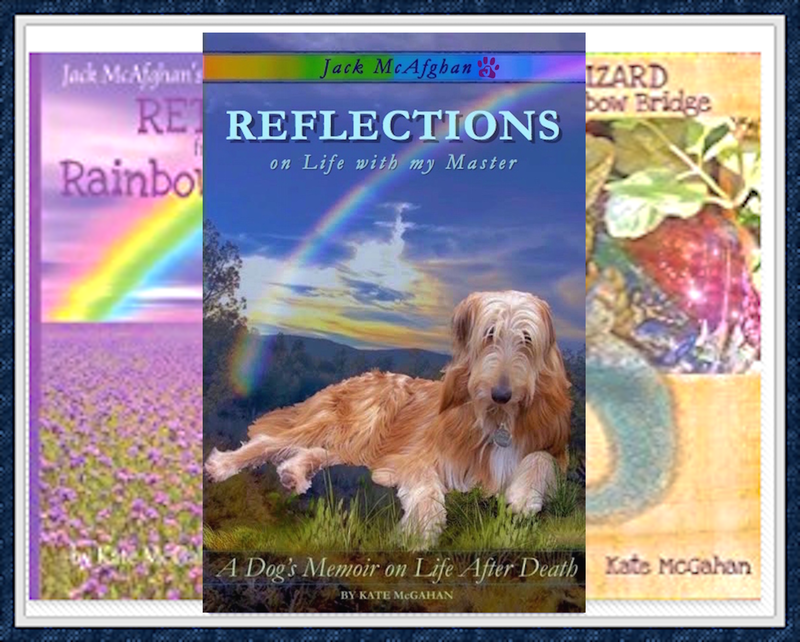 Lerman describes in her book the life lessons she has learned from these amazing dogs. Her stories can move the reader from moments of tears to those of laughter in a heartbeat. Reading her book at that time in my life proved to be extremely therapeutic – almost as much as having Ziggy. I told him more than once that when I grow up I want to be just like him. Later that morning, once the sun came up I decided to drive over to the NYS Fair Grounds. I had noticed in the morning paper that the AKC dog show was underway. I hoped to see the Berners showing. 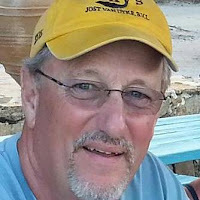 As I was walking around somewhat forlornly with my Big Dog tee shirt on, a woman approached me and told me I looked lost. She very kindly asked if she could help me. 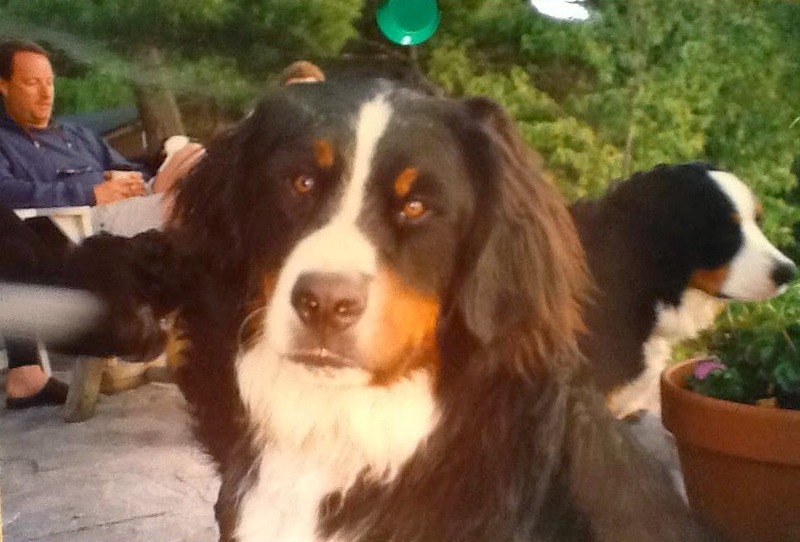 She had no idea how lost I was, but just told her I was looking for the Berners. She let me know they had already shown but the Newfies were starting soon and they were a close match. I told her that by coincidence (something I no longer believe in) that while I was more of a Berner fan, I had just finished reading a book about Newfies. She asked me the name of the book so I told her and asked if she had ever heard of it. She said she had and in fact she was the author!! So there in front of me was Rhoda herself. I actually choked back a tear and resisted the temptation to throw my arms around her and give her a hug. Something to me she might not understand. I did however tell her how much her book meant to me and thanked her for introducing herself to me that morning. So did Ziggy in his silent way direct my eyes to the article in the paper about the dog show? Or was it his inspiration that led me to wear a Big Dog tee shirt to the show, thus attracting Rhoda to approach me and introduce herself to me? I know I have my answer to those questions and I will let you decide for yourself. Personal photos to support the story are welcomed. We look forward to hearing from you.